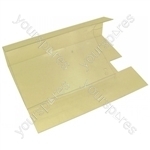 This item replaces product numbers: 1603924, C00201875. 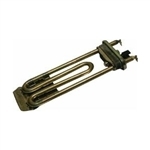 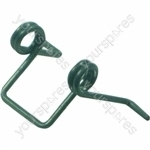 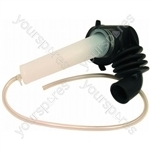 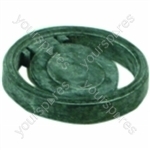 Genuine spare part suitable for selected Ariston, Hotpoint and Indesit washing machines. 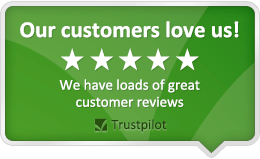 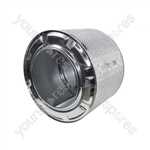 Genuine spare part suitable for selected Ariston, Hotpoint and Indesit washing machines and tumble dryers and spin dryers. 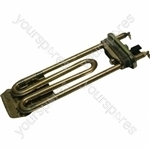 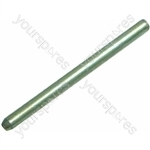 Genuine spare part suitable for selected Ariston, Indesit and Hotpoint washing machines.